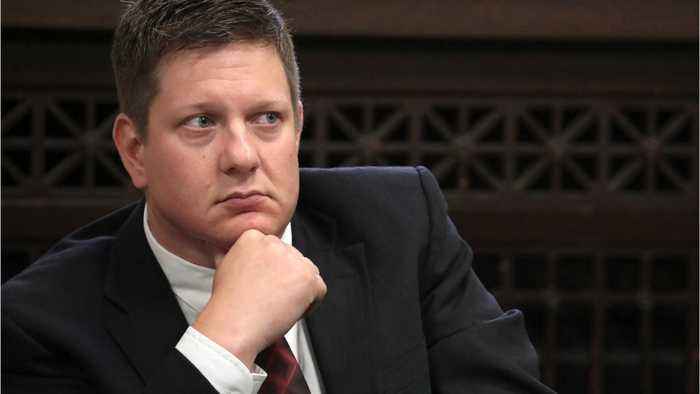 According to a report by Reuters, on Tuesday, the Illinois Supreme Court denied a request by state prosecutors to hold a new sentencing hearing for former Chicago police officer Jason Van Dyke who was sentenced to nearly seven years in prison for murdering 17 year-old Laquan McDonald. Van Dyke was reportedly convicted in October in a case that highlighted racial tensions in America&apos;s third-largest city. 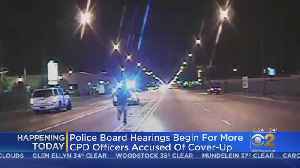 Four Chicago police officers accused of covering up the circumstances of the fatal shooting of Laquan McDonald face possible firing, as the Chicago Police Board begins a hearing on their case on..
A judge sentenced Jason Van Dyke to nearly seven years in prison in January.